One of the old-fashioned hot spring public baths dotted around the city of Ito. It is in front of the station of JR Ito Station, so visitors can use it easily. 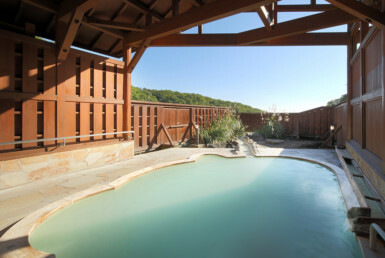 Even though it is a bath in a small basement, it is a 100% pure hot spring! 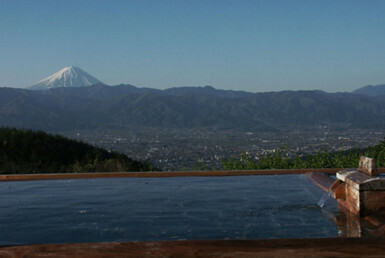 It is also recommended for people who place importance on the hot spring quality. It is the Ito style in the bathtub in the center of the bathroom. 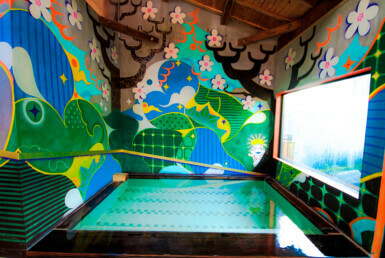 The shower stalls line the walls of the bathtub, and the hot water of stalls are from the hot spring. The source is introduced from the bottom of the bathtub, overflowing luxuriously. The freshness of hot water is outstanding just as the bathtub is small. 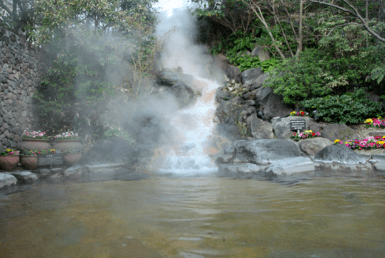 The weakly alkaline simple hot spring is characterized by the refreshing feeling of hot water. 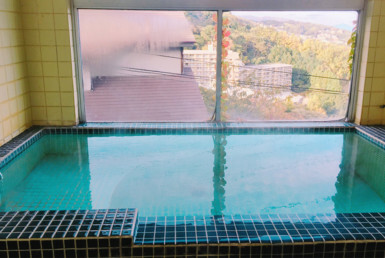 Rather than doing a lazy long bath, it is a good idea to enjoy a public bath by first rinsing the body and steaming up with hot springs in a short time. The bathing charge is 250yen. There is also a charter family bath for 350yen. There is no soap and shampoo, so visitors need to bring them. Visitors are welcome when they want to refresh from sightseeing or after returning from the beach!